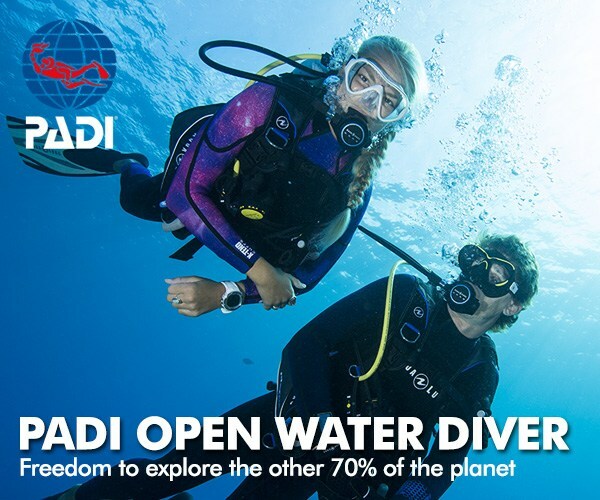 The Open Water class will teach you all the aspects of scuba diving so that you you can enjoy the sport with friends and family for years to come. The price of $300 includes all gear rental, and two short or one long shore dive guided by one of our instructors. This is the most popular specialty course. It provides recreational divers with the knowledge to safely plan and conduct. 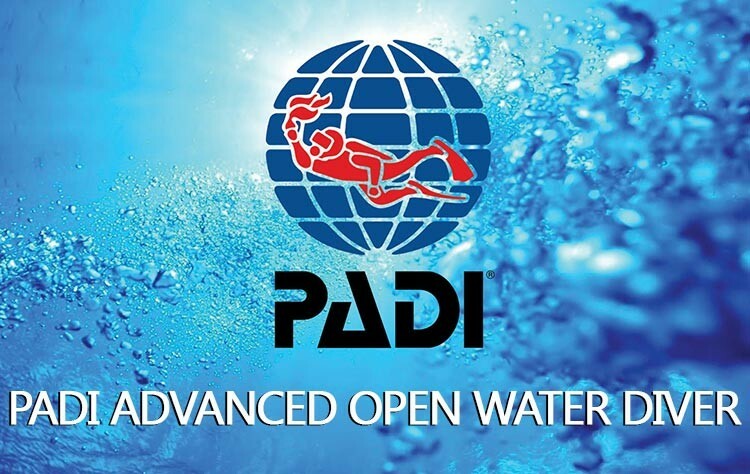 Must be PADI Open Water Certified or the equivalent. 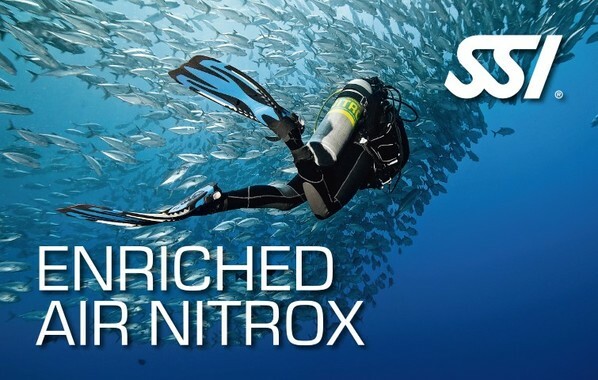 Price includes either digital learning or text book and loaner DVD, a demonstration on acquiring and logging Nitrox tanks and fills, Enriched Air Certification Card upon completion. 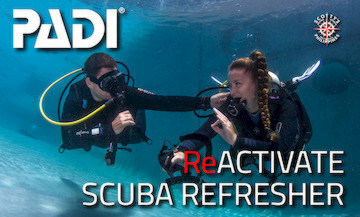 There are no open water dives required or included in this class.